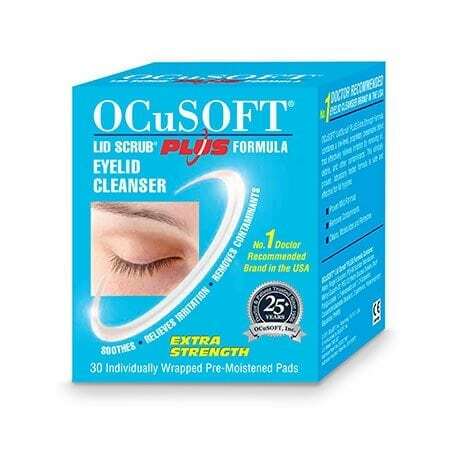 OcuSOFT Lid Scrub Plus pack contains 20 pre-moistened wipes which contain antibacterial ingredients in a unique, “leave-on” formula. 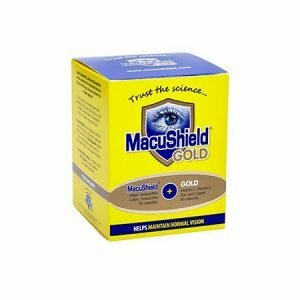 It is particularly effective against bacteria commonly found on the eyelid. 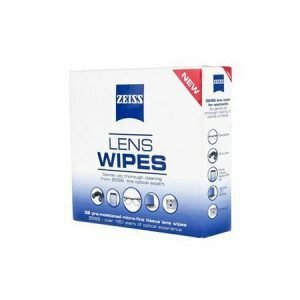 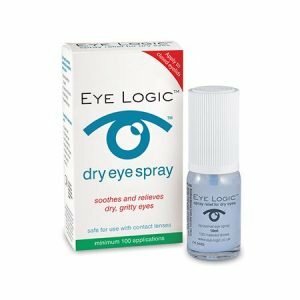 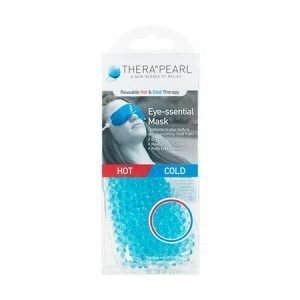 Ideal for moderate to severe Blepharitis.